NZ Finn Association Facebook page. 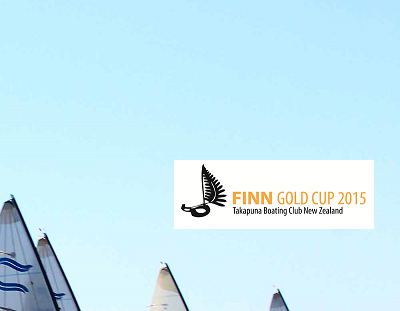 Get the latest news and photos from NZ Finn sailing here first. 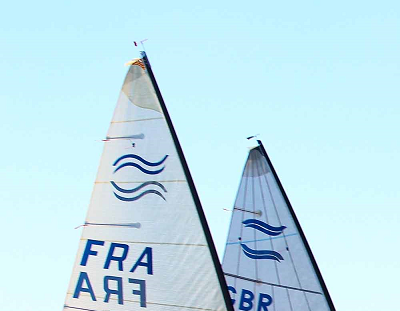 Welcome to the official New Zealand Finn Association (NZFA) website representing all the Finn sailors of New Zealand, past and present. 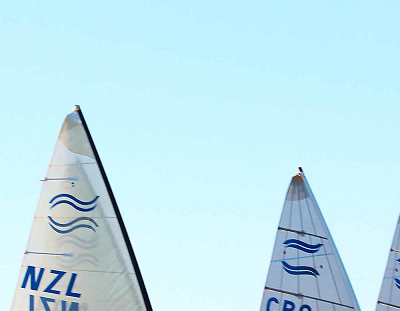 We are an active class with our very own Finn Masters Championships, NZFA Nationals, and a Summer Series with regattas in both the North and South Islands. 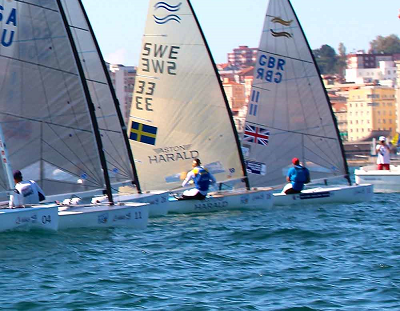 Plus some clubs offer a winter series for their Finn sailors. 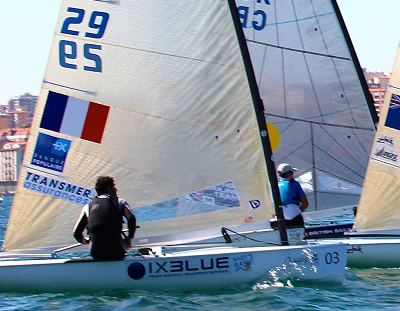 For the more competitive among us there is also Sail Auckland an ISAF Olympic Classes Regatta. 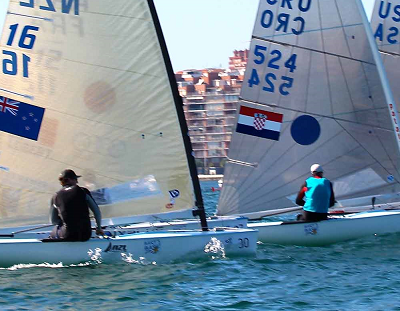 We offer something for all levels of competition whether you are a Junior, Master, future Olympian or just a club sailor looking for a great boat to sail. Come and join us for some awesome racing. Interested in becoming a Finnster? Contact our Secretary Ray Hall through our contact form or Skype - FinnNZL2. Complete our membership form to become a Finnster. See what is happening near you. Keep up to date with Finn developments with our Newsletter. Check out the Summer Series results. Keep up to date with New Zealand Finn Association on Twitter.